Special guests 2018 Detroit Tigers! 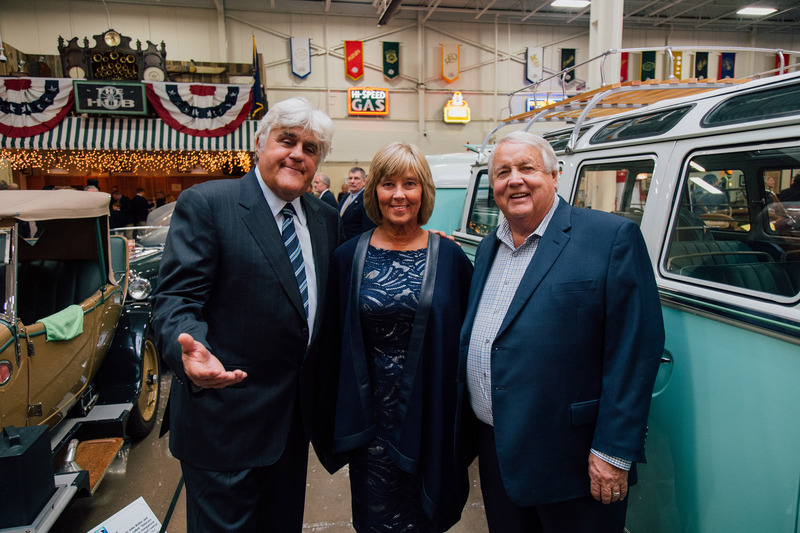 WXYZ-TV #Explore comes to Stahl's Auto Collection! Our new arrivals! Benz and Peerless! Our two newest additions to the collection arrived today! 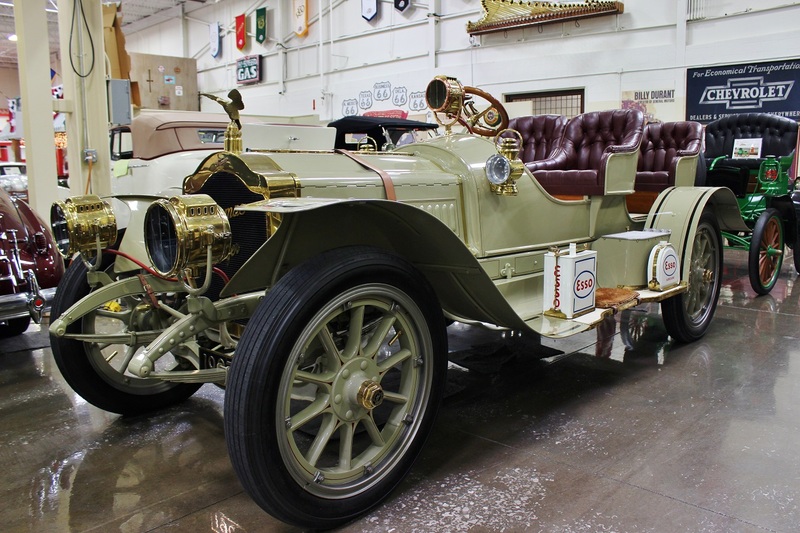 A beautiful 1904 Peerless Type 8 Style K Touring car with a King of Belgium body style and an 1886 Benz Patent Motorwagen. 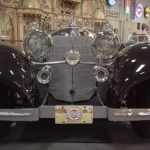 The Benz is a replica of what is considered the be the first automobile. These will be set up for display immediately so make your way out to the collection and see them first hand! 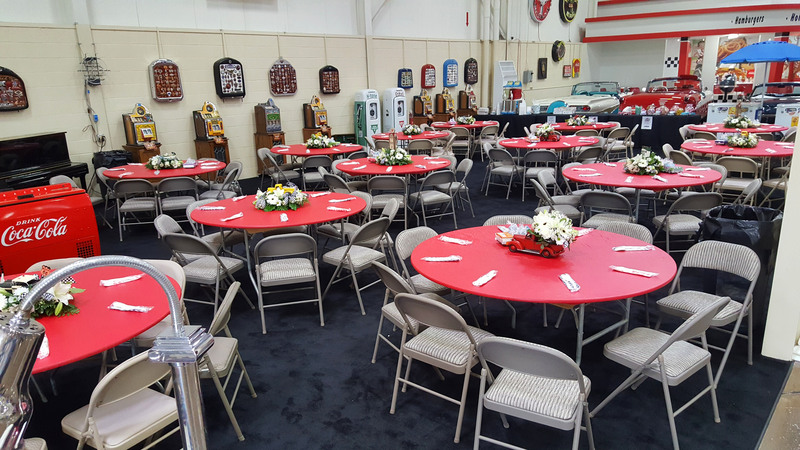 See us at Chrome & Ice February 8-10, 2019 in Flint, Michigan! Open Every Tuesday 1:00-4:00, first Saturday of the month 11:00-4:00. No admission charge. Donation box located at entry door. 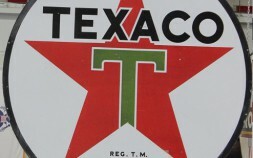 Created to build an appreciation for history. 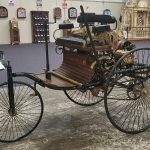 Our mission is to educate, motivate and inspire young people with a passion and appreciation for vintage vehicles and help them to understand their contribution to the development of the car industry as well as their impact on society, history and everyday life. 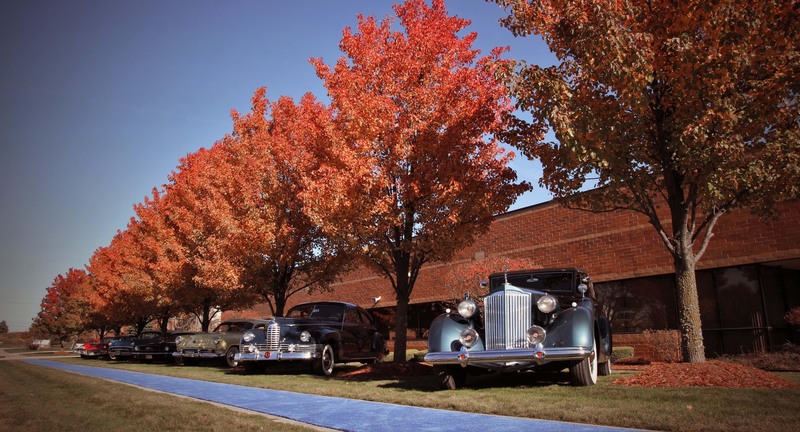 The Stahl Museum has over 80 cars on display ranging from the 1886 Daimler prototype to the muscle cars of the 1960s with special emphasis on the great cars of the 1930s and 1940s, a period of style and constant evolution. 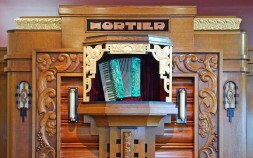 The Stahl Museum is home to a number of restored and operational automated musical instruments dating from the early 20th century. 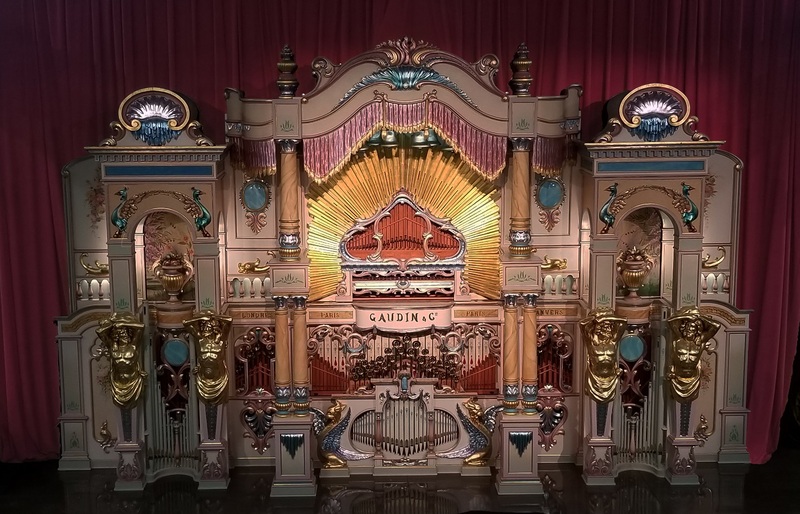 See and hear the gigantic Mortier 97 key dance organ built in Belgium in 1922. 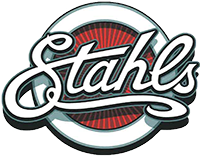 The Stahl collection contains decades of gas pumps along with porcelain steel and neon signs from the 1920s, 30s, 40s, and 50s. Step back in time in a full-size diorama of a Big Boy restaurant where you can sit in a booth or at the counter and listen to the jukebox playing your favorite 50s hits! What a gem! 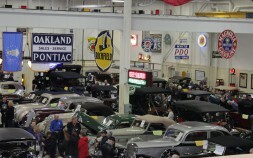 We took out of town friends who are car fans and were all blown away! So much more than what we expected. The dance organs and other memorabilia were a wonderful surprise. Our friends said it was the best part of their visit. Too much to see in only one trip. We will go back!